Restaurant owner Whitney Monroe is desperate to save her business from a hostile takeover. The inheritance of a decaying Gilded Age hotel on North Carolina’s Outer Banks may provide just the ray of hope she needs. But things at the Excelsior are more complicated than they seem. Whitney’s estranged stepfather is entrenched on the third floor, and the downstairs tenants are determined to save the historic building. Searching through years of stored family heirlooms may be Whitney’s only hope of quick cash, but will the discovery of an old necklace and a Depression-era love story change everything? Buy the book HERE. 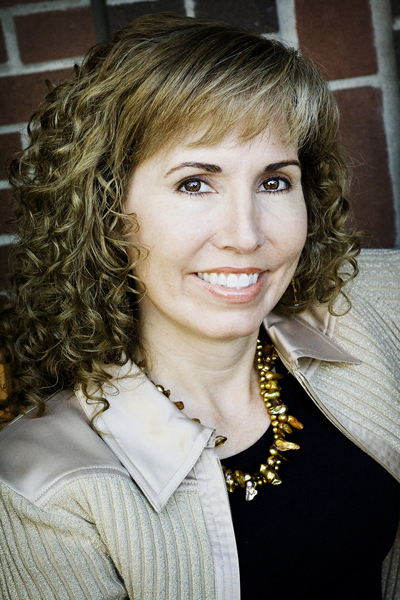 Lisa is a journalist, an inspirational speaker, and the author of twenty-five novels. She is a seven-time ACFW Carol Award nominee, a multiple Christy Award nominee, a two-time Carol Award winner, and a 2015 RT Booklovers Magazine Reviewer’s Choice Award Winner for mystery/suspense. Recently, the group Americans for More Civility, a kindness watchdog organization, selected Lisa along with Bill Ford, Camille Cosby, and six others as recipients of the National Civies Award, which celebrates public figures who work to promote greater kindness and civility in American life. 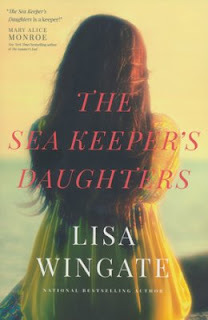 Booklist summed up her work by saying, “Lisa Wingate is, quite simply, a master storyteller.” More information about her novels can be found at www.lisawingate.com.